We had a great time at the 2016 edition of the Smart Mobility Summit in Amsterdam. We were able to learn and share our knowledge about the WiFi environment, as well as Fon Solutions’ latest news! Itziar also showcased how these services have helped top operators worldwide, like Telstra, Cosmote, and Vodafone! Since WSMP is cloud-based, it easily integrates with service providers’ existing BSS/OSS systems, achieving full efficiency, both in terms of cost and time-to-market. At Fon, we not only focus on delivering WiFi services, but also on doing so with the best possible customer experience. That’s why Itziar also presented our new enhanced connectivity solution. Our solution provides an always-best-connected experience by making connectivity decisions based on a myriad of environment, usage, and business parameters. These parameters can also be fed into the service providers’ tools and systems to manage a best-in-class service.  With Fon Solutions’ technology, service providers can deliver the most valued WiFi services with the best user experience, and can generate additional revenues from their Carrier WiFi networks. Follow us as we continue our mission to blanket the world with WiFi on Twitter, Facebook, and LinkedIn!